Hello and Welcome to our preview for Karachi Kings vs Multan Sultans T20 match. 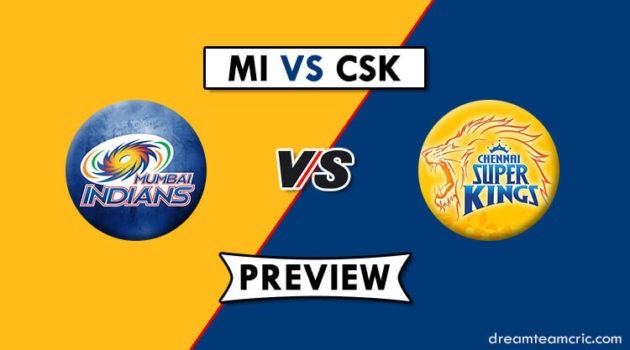 We are covering KAR vs MUL Dream11 team Prediction, Preview and Probable Playing XI for the PSL 2019. The match is to be played at the Dubai International Cricket Stadium, Dubai. After the inaugural battle, Karachi and Multan teams shall confront each other in their opening encounter in the fourth edition of the PSL. In 2018, Karachi Kings ended up at the second spot in the league phase but lost two consecutive matches in the playoffs to crash out. Multan had begun with four consecutive wins but failed to win any thereafter and went out of the playoffs race. This year, Karachi Kings have the star power. Although they have lost Eoin Morgan and Shahid Afridi, they have other big names. In Babar Azam, they have a T20 superstar. Imad Wasim has been incredible after his return to full fitness. Colin Munro, Colin Ingram, Ravi Bopara and Mohammad Amir are other famous names in the squad. Multan Sultans have been deprived of Steve Smith and Joe Denly but they still have Shoaib Malik and Andre Russell. Both are spectacular in the shorter format and are proven matchwinners. Shahid Afridi, Mohammad Abbas and Mohammad Irfan make it a formidable bowling unit. The same venue of the first match shall be used. This being the first match of both the teams, the playing XI predictions are based on past results and recent performances. Colin Munro is unavailable as he will be playing for Auckland in the Super Smash. Ben Dunk is unavailable due to Big Bash. Babar Azam will open the innings from one end. There is uncertainty about his partner. Liam Livingstone can open the inning until Munro arrives. C Ingram, Ravi Bopara, Imad Wasim and Sikandar Raza form the all-around middle order. Mohammad Rizwan will be the wicketkeeper. Usama Mir shall be the primary spinner. Usman Shinwari and Mohammad Amir will be pacer. Nicholas Pooran shall not feature since he will be representing Windies. Johnson Charles is his replacement. He will open and keep wickets. Shan Masood is likely to be his opening partner. L Evans and Shoaib Malik shall handle the middle order. Andre Russell will provide the firepower. Shahid Afridi shall be the spinner. His batting will be a bonus. Mohammad Irfan and Junaid Khan shall be the pace duo. S Masood can be good option in place of L Evans. Captain and Vc choices: Babar Azam, C Ingram, Imad Wasim, S Malik, Andre Russell, Usman Khan, M Amir. 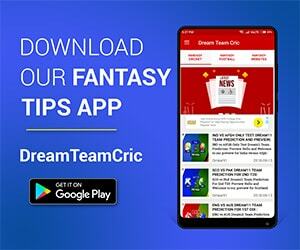 If you liked KAR vs MUL Dream11 team prediction, then follow us on Twitter for Latest Cricket News and Grand Leagues Teams.